Mayur Jewellers, the place to buy or make your own gold and silver jewellery. 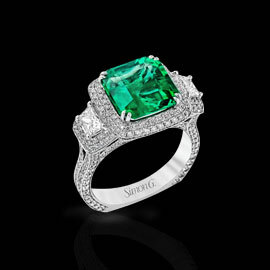 We have been offering finest quality of jewelleries for 37 years. 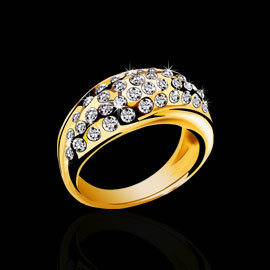 We are manufacturer and specialist of hand crafted 24k fine gold. 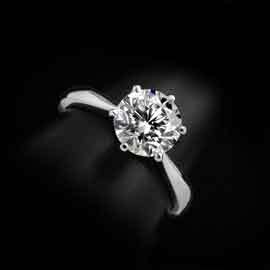 We also have ready to wear collections of unique and limited edition handmade engagement rings, wedding rings, eternity rings and designer jewellery to suit all budgets. We are a small company dedicated to offering the best in design and service regardless of budget. Here is Our New Collection for you. Hope you will enjoy our New Collection. This collection is specially made for you and your ideal one. 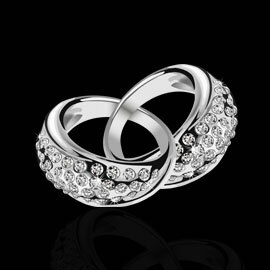 always be popular with our jewelry; the magical shine of our products will bring you the best of luck! Copyright © 2016 MAYUR JEWELLERS All rights reserved.